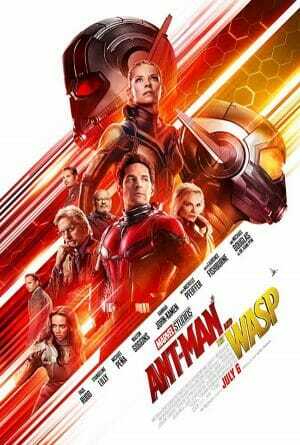 Marvel’s 2018 flick ‘Ant-Man and the Wasp’ is a breath of fresh, crazy air that brings action, laughs, and heart aplenty. 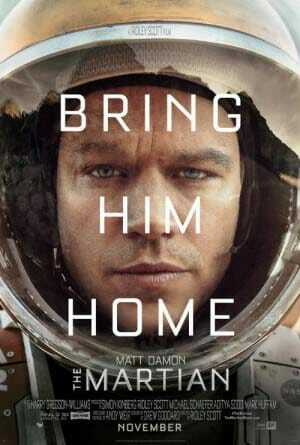 Ridley Scott’s 2015 film ‘The Martian’ is a science fiction masterpiece filled with humor, heart, and thrills. 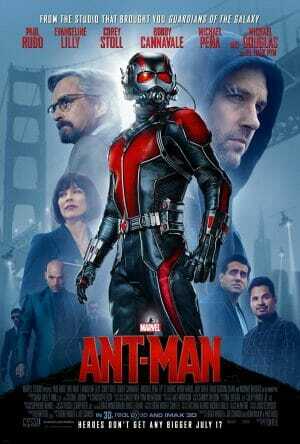 Marvel’s 2015 superhero flick ‘Ant-Man’ is a surprisingly humorous, action cool, visual-tastic, and heartfelt adventure.